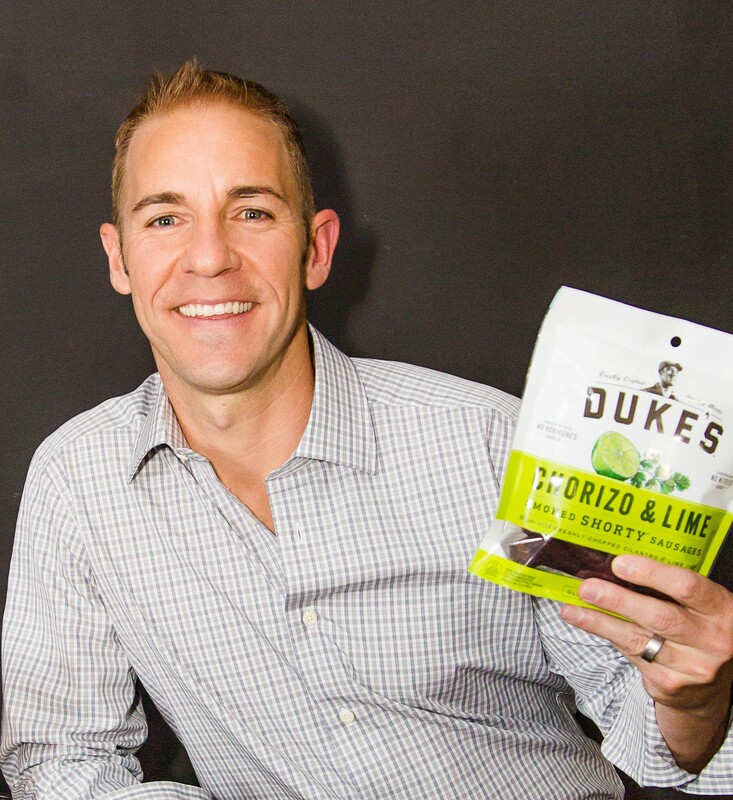 See the full Denver Business Journal article on Dynamic Alternative Finance and the marijuana matchmaker, Scott Jordan. Excerpt: “Scott Jordan, director of business development for Douglas County-based Dynamic Alternative Finance, has for the past two years connected marijuana business owners in need of capital to private investors who like the cannabis industry. 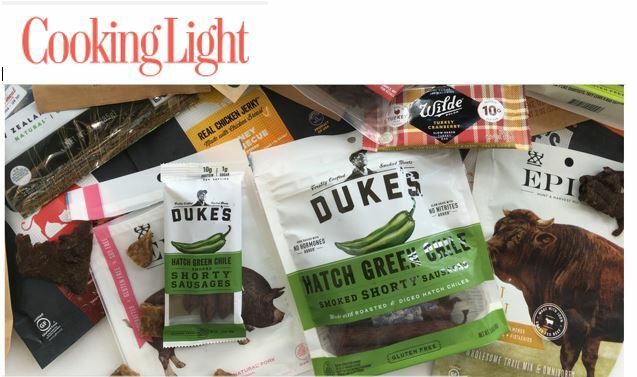 See the select local and trade media coverage of Thanasi Foods on planned acquisition by Conagra. Boulder-based Thanasi is the parent company of Duke’s and BIGS brands. 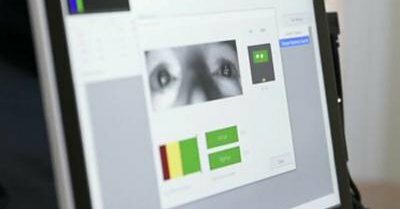 See the video interview with the Denver Business Journal on new lie detection technology available in Colorado and across the Denver Metro Area. DBJ’s Greg Avery interviews JP Page at Accountability Polygraph Services on the new EyeDetect technology. 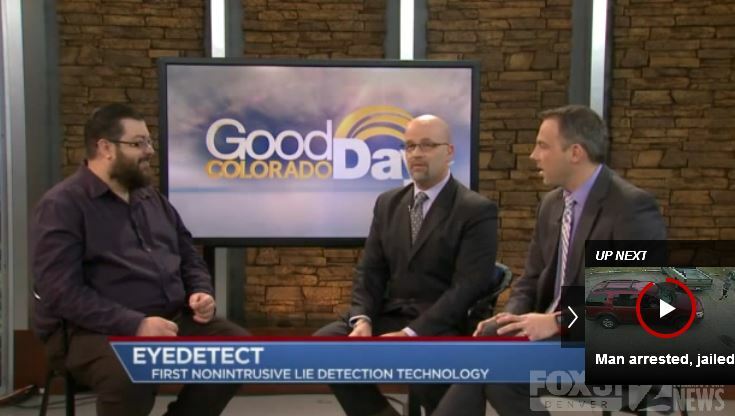 Great live segment on FOX-31 with clients this week on new lie detection technology. Accountability Polygraph Services is the first provider in Colorado to offer the EyeDetect technology and showed FOX-31 viewers just show it works. Today, 81% of marketers rate earned media (publicity) as more effective than paid media. While there is still a case for advertising, as a means of brand awareness, earned media and PR efforts are more critical than ever in gaining trust and establishing credibility. See the local and national trade media coverage on the opening of Stargate, Colorado’s largest single-funded charter school project and part of a 70-acre mixed use development in the Metro Area. Read the articles by Denver Business Journal, Denver Post, Thornton Sentinel + Building Design + Construction Magazine. Hord Coplan Macht, architect, featured. Check out Duke’s Smoke Meats online at Cooking Light. Taste-test winner of the meat snack round-up!